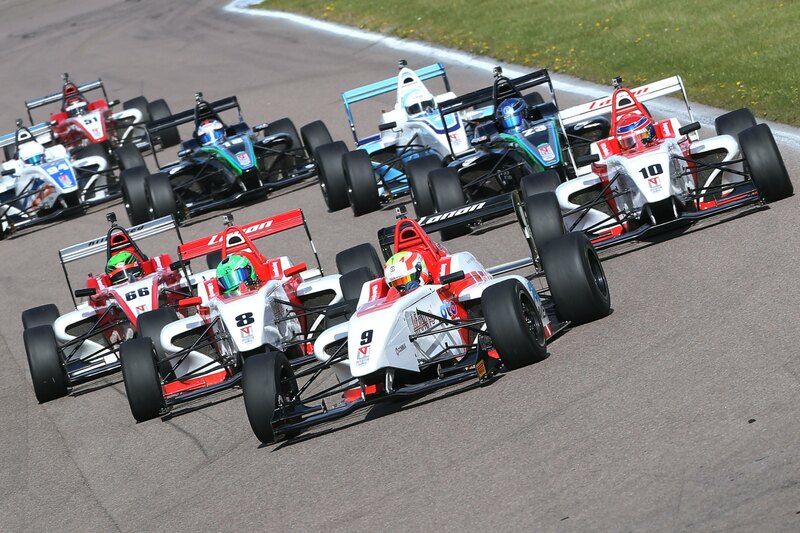 The second half of the Duo BRDC Formula 4 Championship begins on the Grand Prix circuit at Brands Hatch on 1-2 August, with Rodrigo Fonseca, Chris Mealin and Jack Bartholomew looking to reignite their title campaigns. Rodrigo Fonseca has winning experience of Brands Hatch, taking a brace of wins in the Winter Championship late last year on the Indy circuit to break his duck. The Mexican has had a strong run of results at recent rounds, and lies second in the standings. Chris Mealin is hoping to return to winning ways at Brands Hatch, a circuit he has fond memories of having taken his maiden British Formula Ford Scholarship Class win on the shorter Indy circuit. The Manxman has already claimed two victories this year to take an early lead in the standings. Mealin is currently fourth in the points. Jack Bartholomew heads to the Kent circuit with the added confidence of his first podium in the championship. His season has been built on consistency, rarely finishing outside of the top 10.